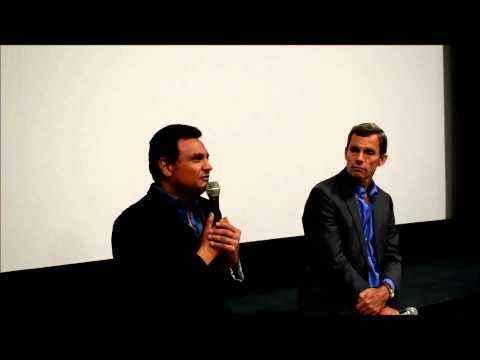 A Q & A with cast members Steve Wilcox and Alex Furth, following our screening of Libertador (The Liberator), Venezuela's submission for the 2015 Best Foreign Language Film. 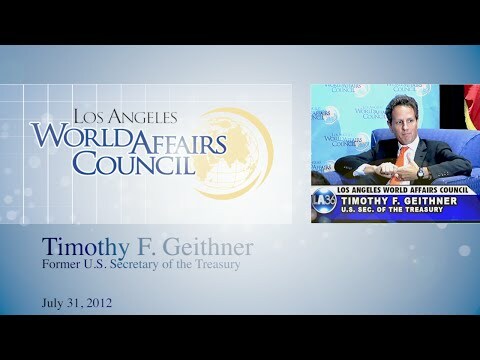 To learn more about our upcoming screenings and events, visit www.lawac.org. Song is Destierro a Cartagena from The Liberator Soundrack, composed by Gustavo Dudamel. 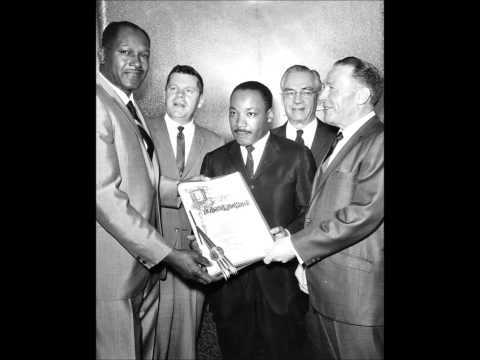 Audio from Dr. Martin Luther King Jr.'s speech on February 26, 1965, 9 days before Selma, when he addressed the Los Angeles World Affairs Council at a luncheon at the Hollywood Palladium. Although he had received the Nobel Peace Prize just two months before, he was under heavy guard during his visit following the recent assassination of Malcolm X and growing tensions in Selma. 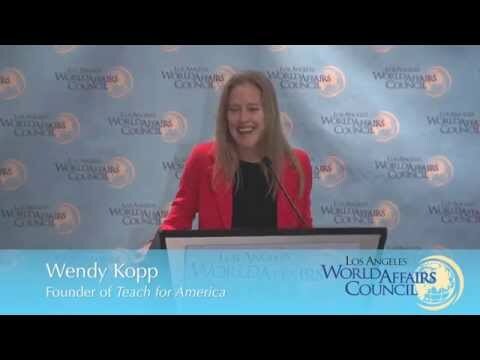 For more information on Los Angeles World Affairs Council speakers and transcripts of past events, please visit www.lawac.org. Q & A with Ramzy Malouki on Mauritania's Oscar Nominee "Timbuktu"
Following our screening of Timbuktu, we held a Q & A with Ramzy Malouki, Los Angeles Bureau Chief of Canal+ and member of the Hollywood Foreign Press Association, representing Algeria, Belgium, France, Morocco and Tunisia, moderated by Los Angeles World Affairs Council President Terry McCarthy. 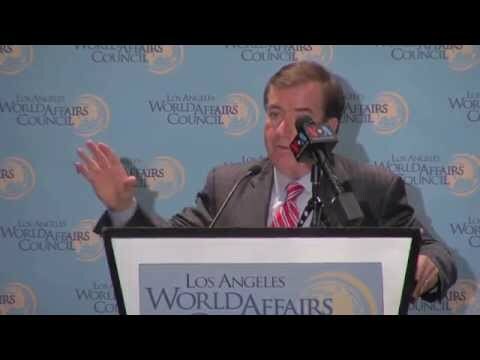 Congressman Ed Royce speaking to the Los Angeles World Affairs Council at the Sofitel Hotel in Beverly Hills, CA on September 23, 2014. 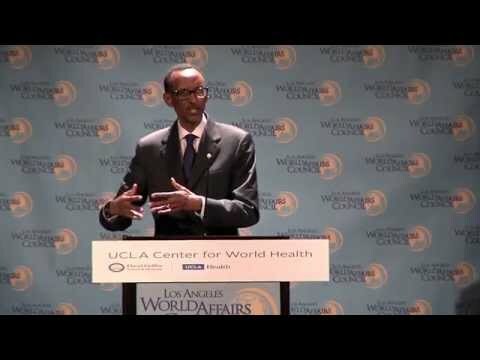 Rwandan President Paul Kagame addresses the Los Angeles World Affair Council. 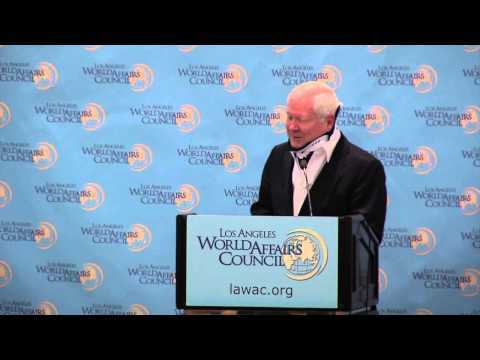 11/18/13 Elon Musk talks to the Los Angeles World Affairs Council about Safety and Self-Driving Cars. 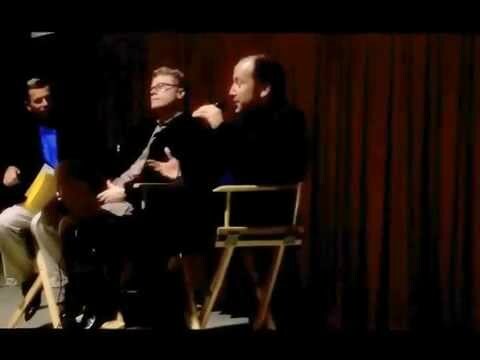 2/12/15 Peter Diamandis, CEO of X Prize, tells the Los Angeles World Affairs Council why he fears government over-regulation will stifle innovation.